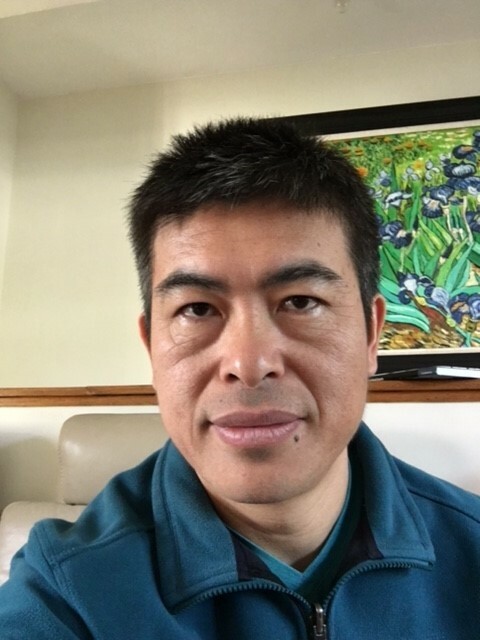 The Faculty of Law warmly welcomes Professor He Xin (Frank), who joins us from City University of Hong Kong, and Assistant Professor Dr Anya Adair, who joins us from Sydney University. They further strengthen respectively our leading research areas of Chinese law and law & literature. Professor Frank He's research interests are law and society, empirical legal studies, comparative laws, and Chinese legal systems, especially on judicial reforms in China and Chinese family laws. He obtained his LLB and LLM from Peking University, China, and his JSM and JSD degrees from Stanford University, where he was an Asia-Pacific Scholar. Before joining HKU, he was Professor and Director of the Chinese and Comparative Law Center at School of Law, City University of Hong Kong. He has also taught at the law schools of NYU and University of Illinois as Visiting Professor. His recent works appear in the American Journal of Sociology, Law & Society Review, China Quarterly, China Journal, and American Journal of Comparative Law. His monograph Embedded Courts: Judicial Decision Making in China with Kwai Ng was recently published by Cambridge University Press. Dr Anya Adair is a jointly appointed Assistant Professor in the Department of Law (Faculty of Law) and School of English (Faculty of Arts) in the University of Hong Kong. 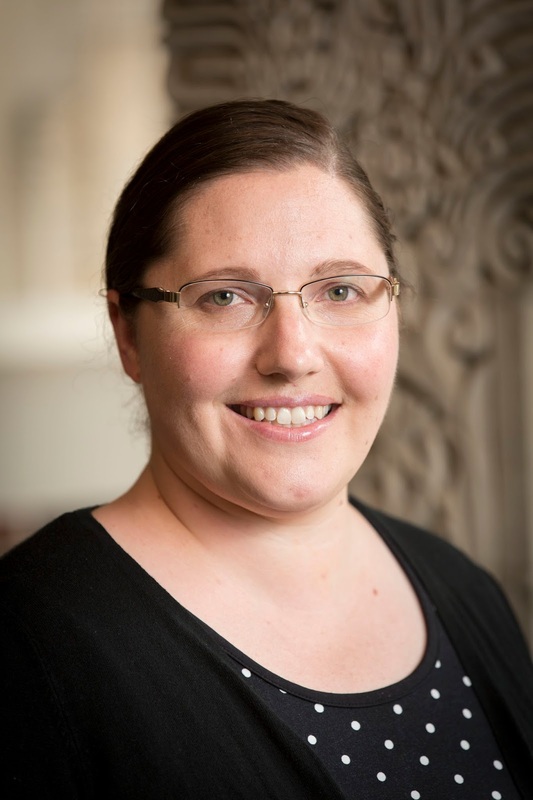 Her research interests include medieval English literature, as well as pre-modern English law and legal culture. She is currently teaching LALS2001 "Introduction to Law and Literary Studies" this semester. The historical scope of Dr Anya Adair’s present research covers the seventh to the sixteenth centuries. It aims to unite more closely the fields of medieval law and medieval literature, and to provide insight into the intellectual, emotional and social dimensions of legal and literary production across the period. She holds a Bachelor of Arts and Bachelor of Laws from the University of Melbourne and graduate degrees in English from Melbourne, Oxford and Yale. Dr Adair's joint appointment, a first of its kind at HKU, will enhance our law and literary studies double degree programme (BA & LLB) and further HKU's interdisciplinary research in this field.